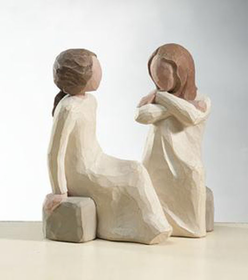 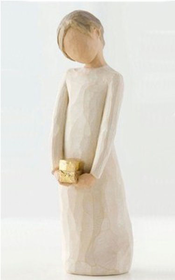 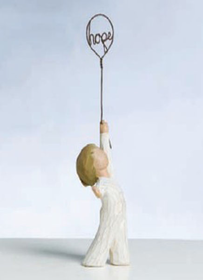 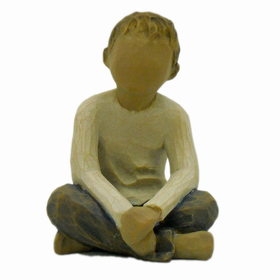 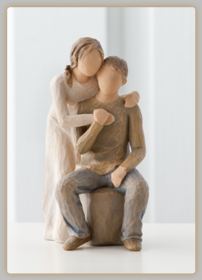 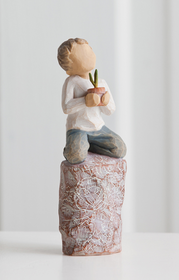 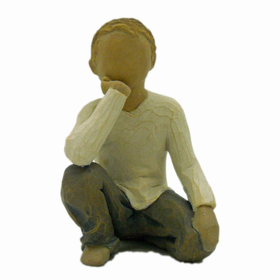 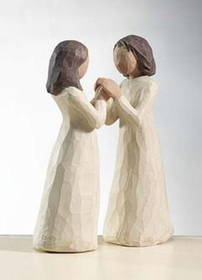 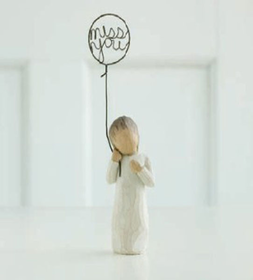 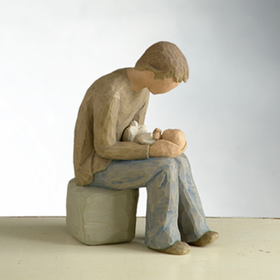 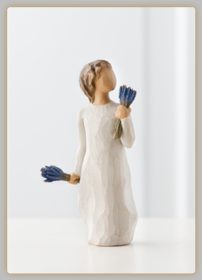 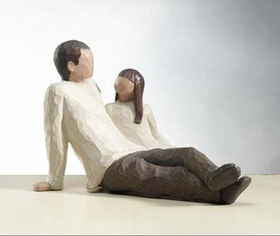 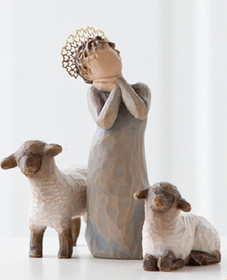 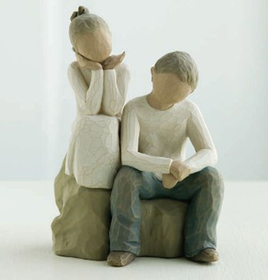 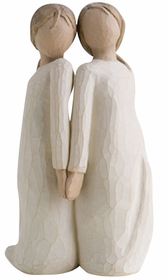 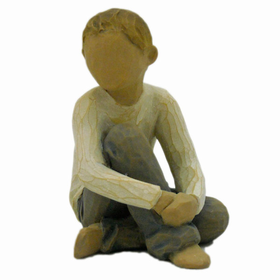 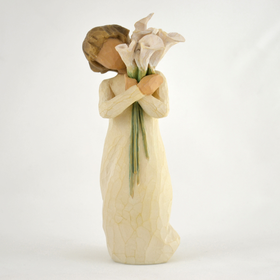 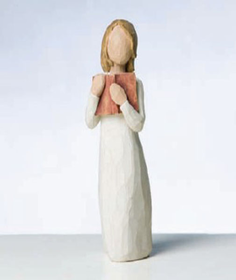 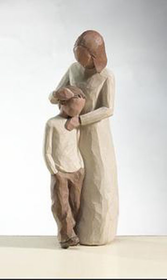 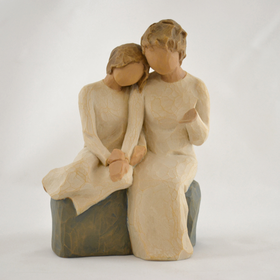 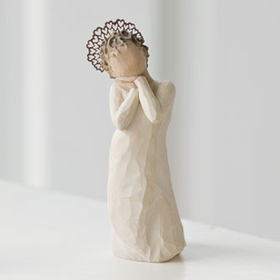 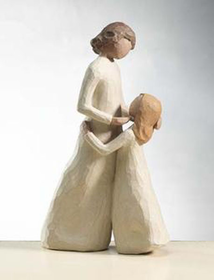 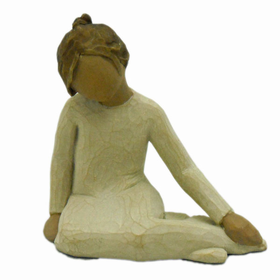 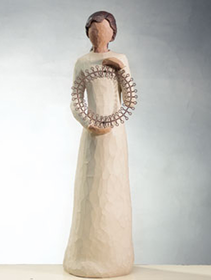 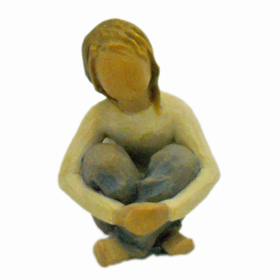 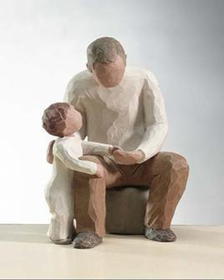 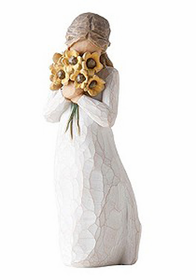 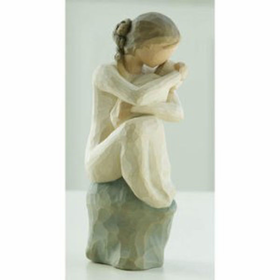 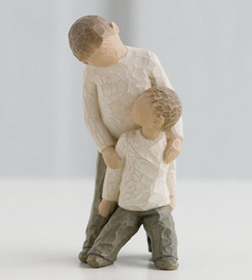 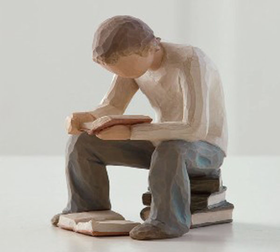 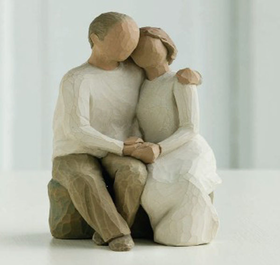 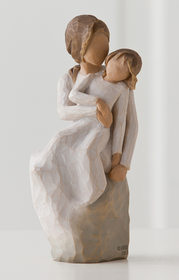 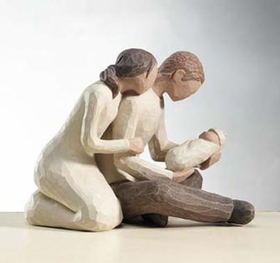 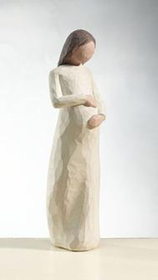 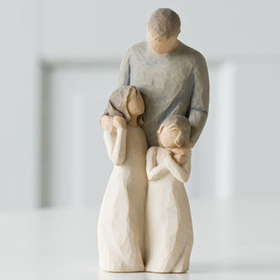 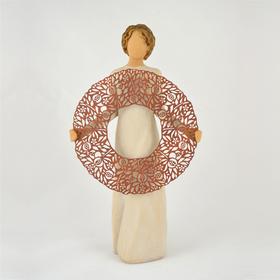 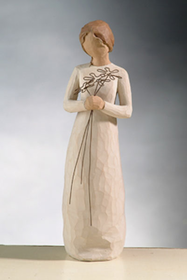 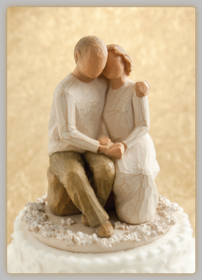 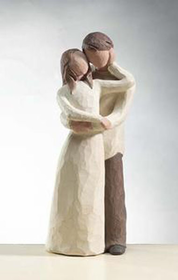 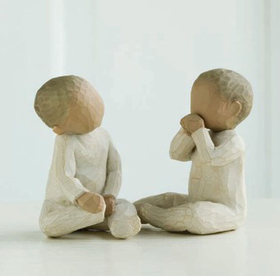 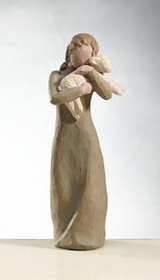 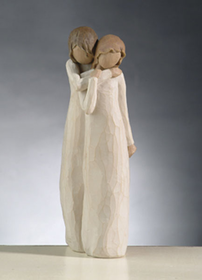 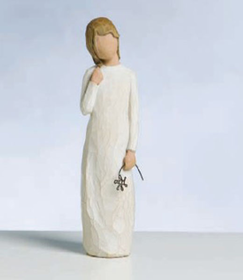 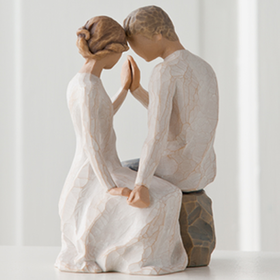 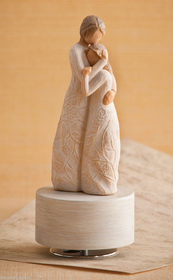 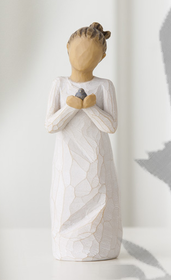 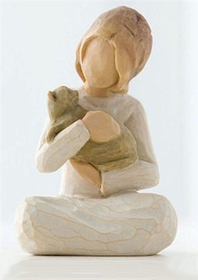 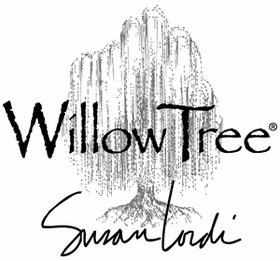 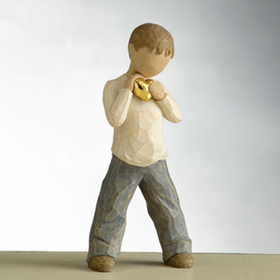 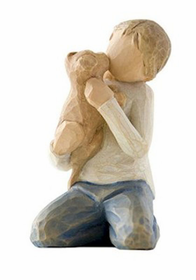 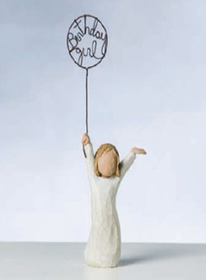 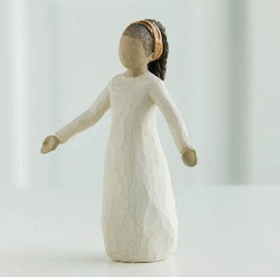 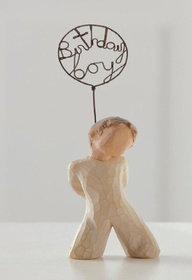 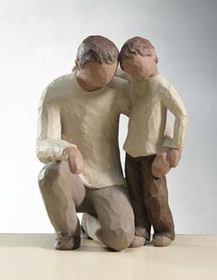 Can you think of a better way to convey emotions than with Willow Tree figurines? 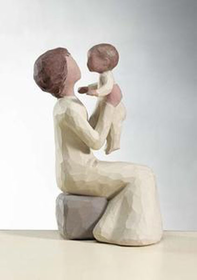 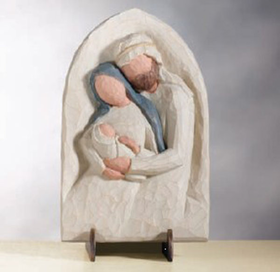 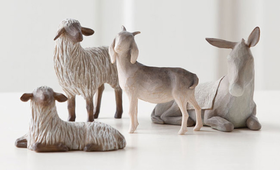 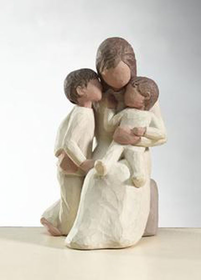 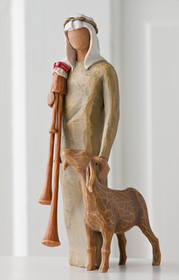 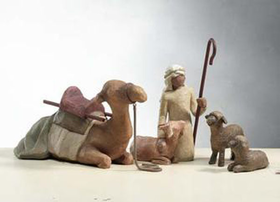 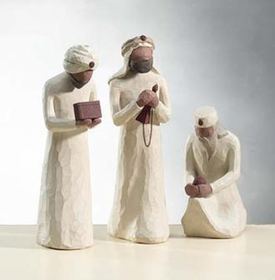 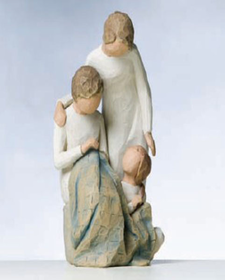 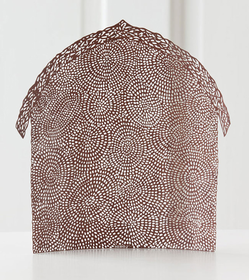 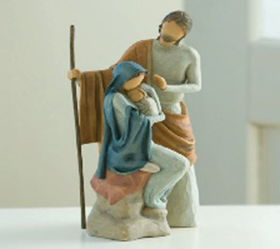 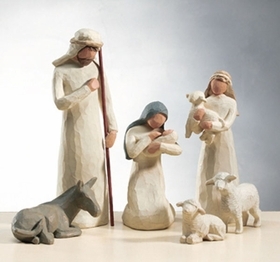 These beautiful figurines were created by artist Susan Lordi. 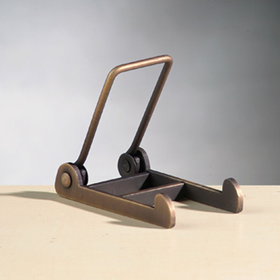 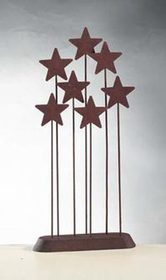 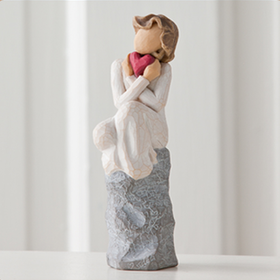 They are used to depict a variety of emotions, including family, friendship, love and many more. 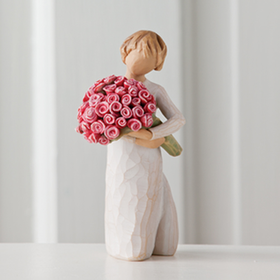 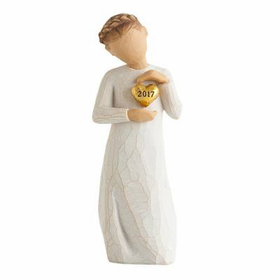 In fact, the wide variety of emotions depicted in Willow Tree figurines makes them the perfect gift for almost any occasion! 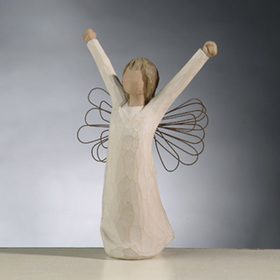 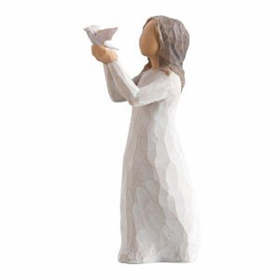 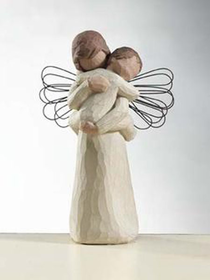 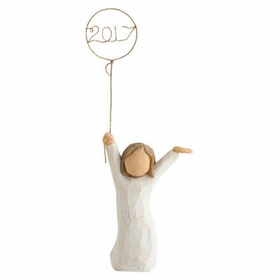 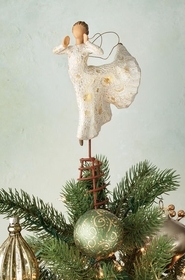 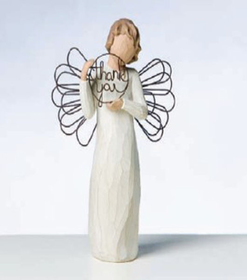 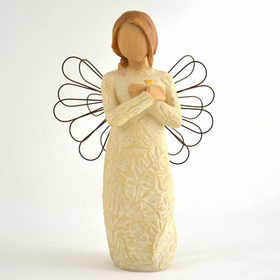 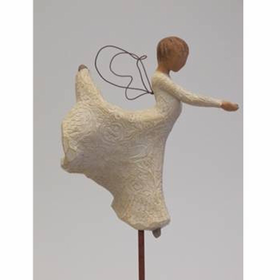 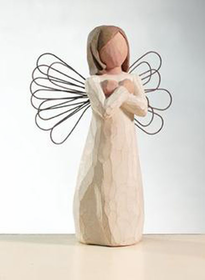 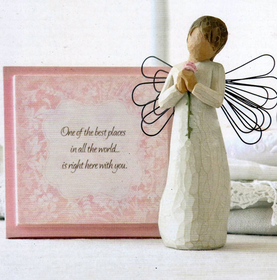 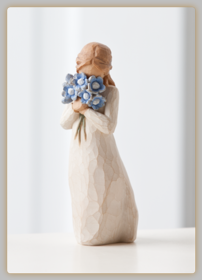 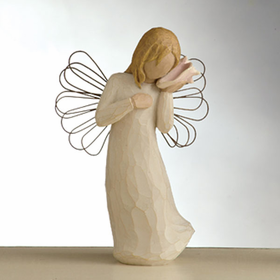 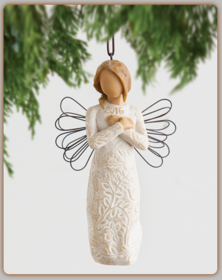 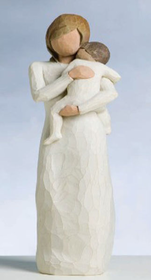 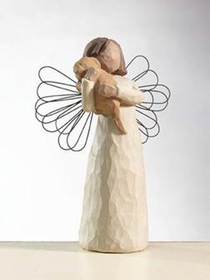 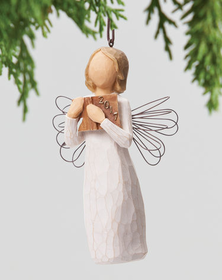 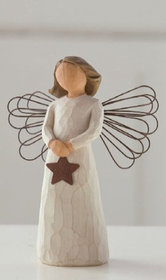 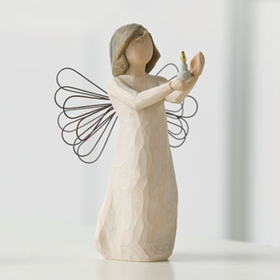 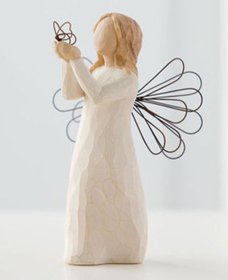 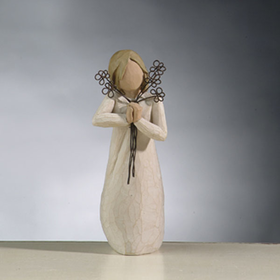 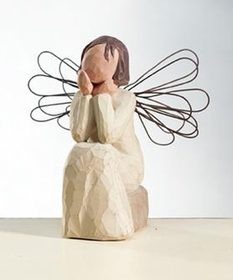 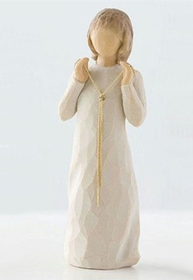 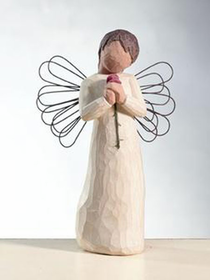 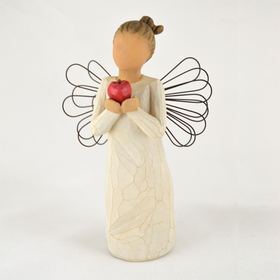 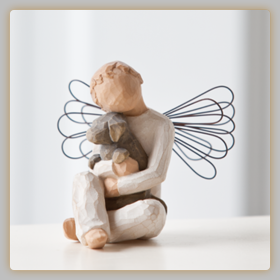 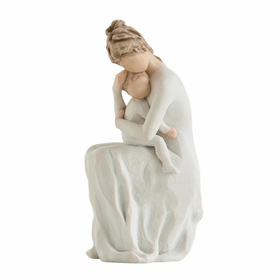 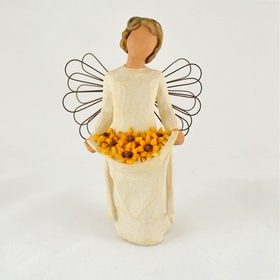 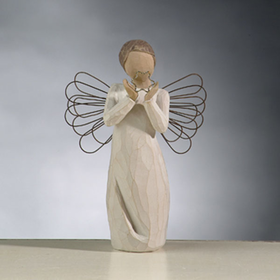 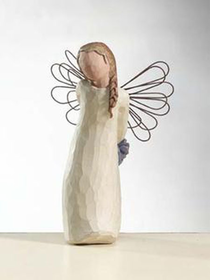 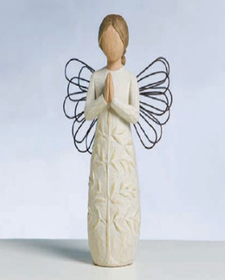 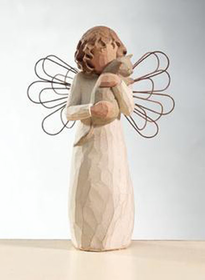 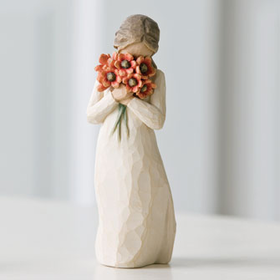 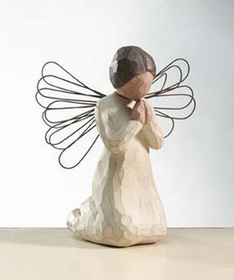 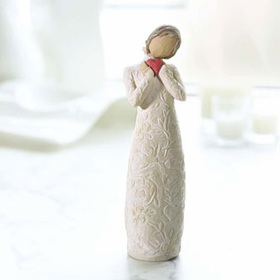 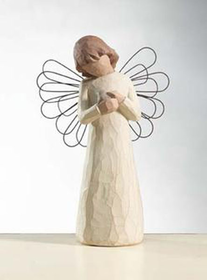 Tell someone that you’re watching over them in a time of need with a Willow Tree Angels Hallmark figurine. 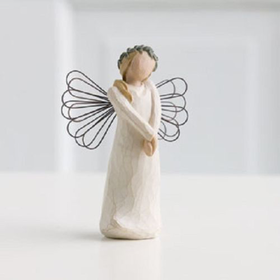 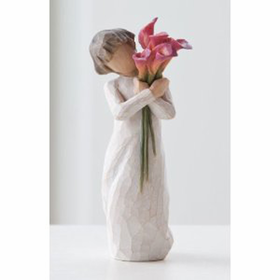 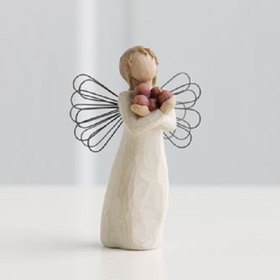 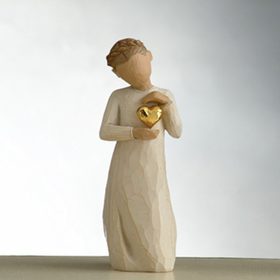 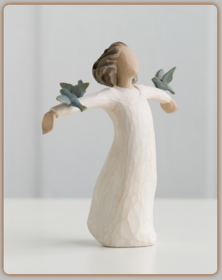 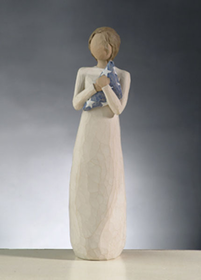 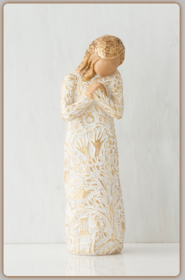 Whether it’s the Willow Tree Angel of Love, Willow Tree Angel of Hope, Willow Tree Angel of Comfort or one of the many other Willow Tree Angels Hallmark figurines, that person will find comfort in the fact that someone is caring and thinking about them in their time of need. 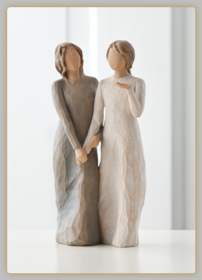 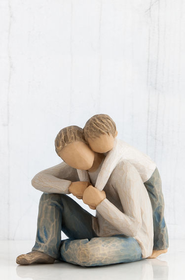 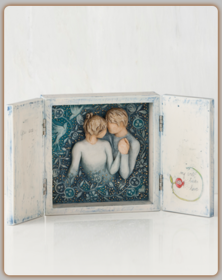 Friendship is something special, and Willow Tree collectibles can help you convey the many emotions you feel for your friends. 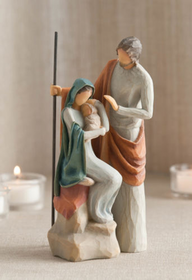 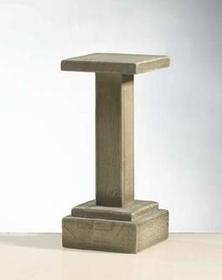 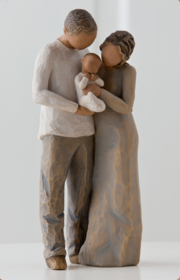 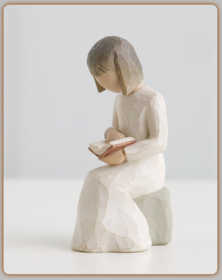 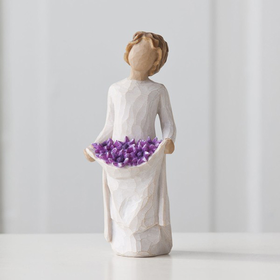 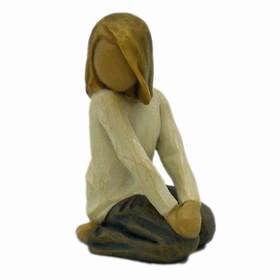 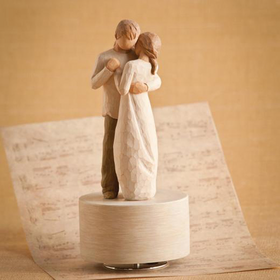 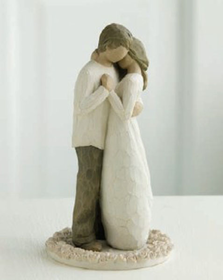 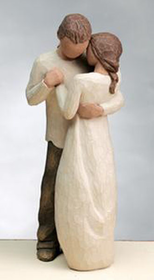 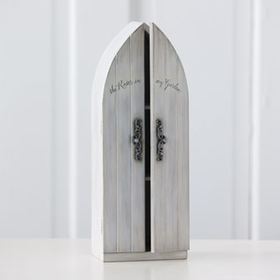 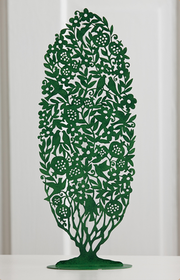 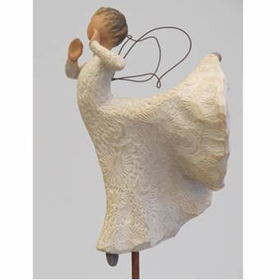 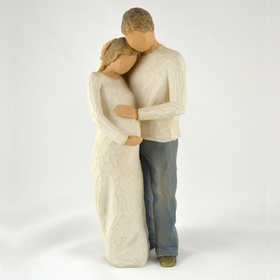 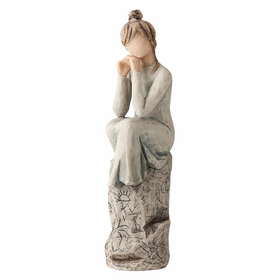 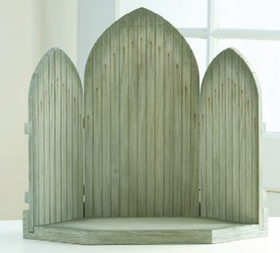 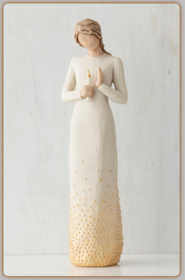 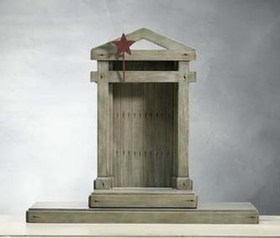 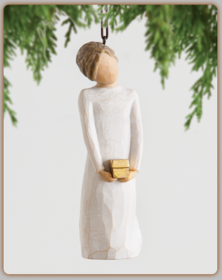 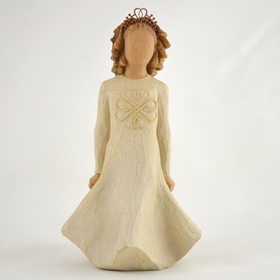 Whether you’re looking to start a Willow Tree collection or a heartfelt gift for a special someone, you’ll find the perfect figurine among the collection of Willow Tree figurines at CoppinsGifts.com!